Platinum Package – Albury Racing Club – Country Racing at its Best! The ultimate package offering year round membership, sponsorship and hospitality benefits. One MEMBERSHIP card that provides complimentary racecourse admission and access to the Members Lounge for all Albury race meetings including the 2019 Commercial Club Albury Gold Cup Carnival. Six (6) CORPORATE GUEST cards that provide complimentary racecourse admission and access to the Members Bar to all Albury race meetings including the 2019 Commercial Club Albury Gold Cup Carnival. Access to Members grandstand seating section for Commercial Club Albury Gold Cup Day. A race name at one Albury race meeting in 2019 allocated by a random draw at the start of the year. For the allocated race day the sponsor will receive twenty (20) racecourse admission and members guest passes as well as twenty (20) complimentary drink vouchers. Full page race book advertisement for each allocated race day. Memento photograph of the sponsored race. Recognition as a Platinum Sponsor of the club on signage located in the Members Bar. 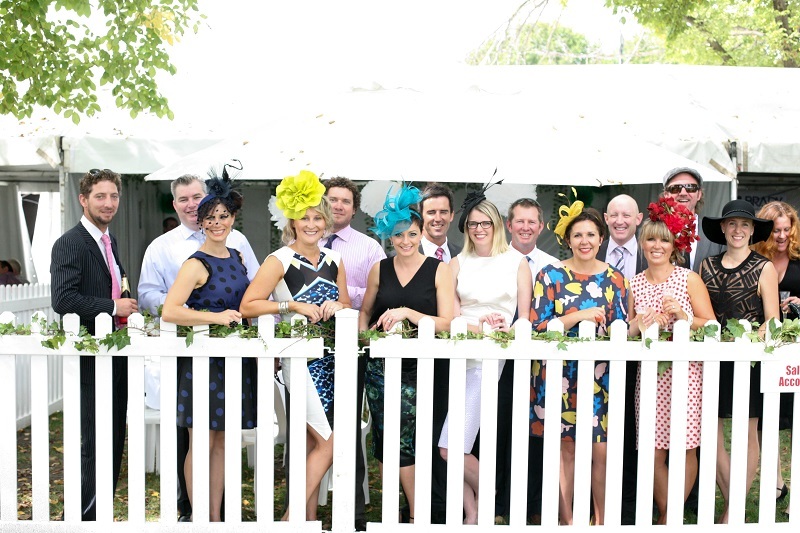 Exclusive VIP hospitality on Commercial Club Albury Gold Cup Day (Friday 22 March, 2019). Opportunity to network with fellow leading business people and racing officials. Includes premium food and beverages throughout the afternoon. Platinum Sponsors are entitled to four (4) tickets to this event. No additional tickets are for purchase. Annual Sponsors Luncheon including beverages throughout the afternoon. Platinum Sponsors are entitled to four (4) tickets to this event. Official luncheon conducted at the Commercial Club to launch the 2019 Commercial Club Albury Gold Cup. Platinum Sponsors are entitled to four (4) tickets to this event. Ambrose team event playing for the annual “John O’Connell Cup”. Green fees, BBQ lunch and beverages throughout the afternoon. Platinum Sponsors are entitled to two (2) tickets to this event. All Platinum Sponsors receive a $100 Springdale Heights Tavern Bistro Voucher to entertain clients, staff or friends.